DINN! PILLARS IN "PHYGITAL" RETAIL ERA - Dinn! DINN! has been advising clients in Southeast Asia on key topics such as Digital Transformation as a new turning point for their business and the industry, with a focus on innovation of the branch and customer experience. 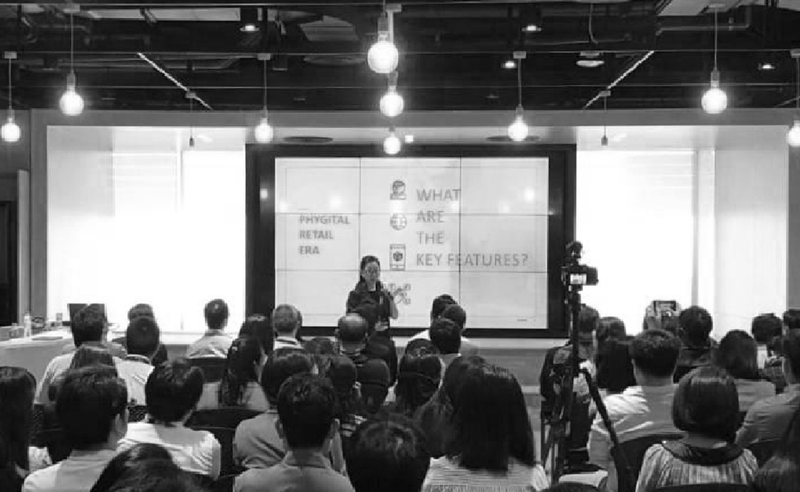 “In the new ‘Phygital’ Retail Era, it is very pertinent for banks, telcos and retailers in general to understand the changes in customer behavior, the evolution from omnichannel to one channel, and importantly, the need for a unique and complementary experience between physical and digital channels” said our SEA Regional Director, Ms. Sharon Kam.